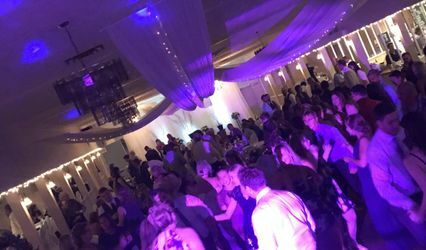 AA DJs ARE YOU A VENDOR? 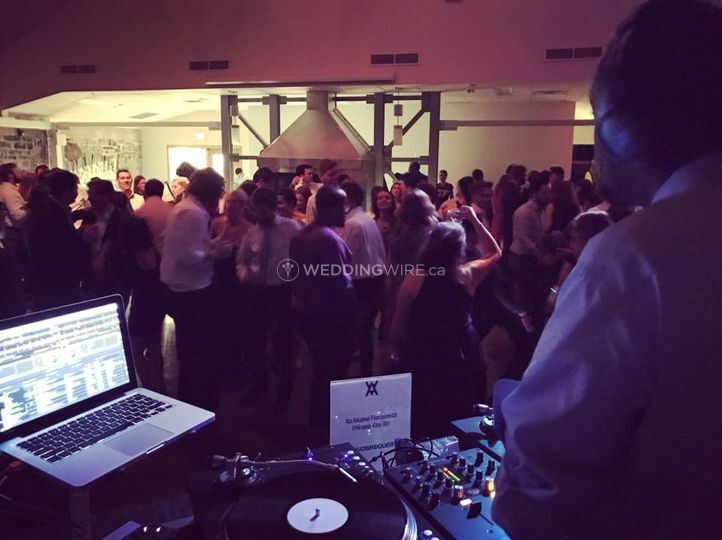 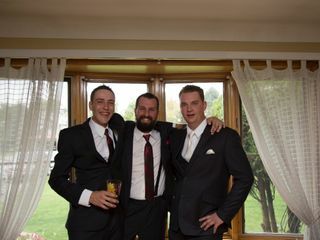 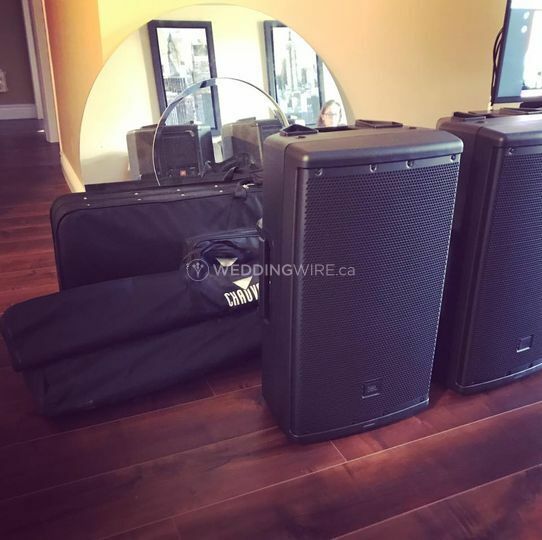 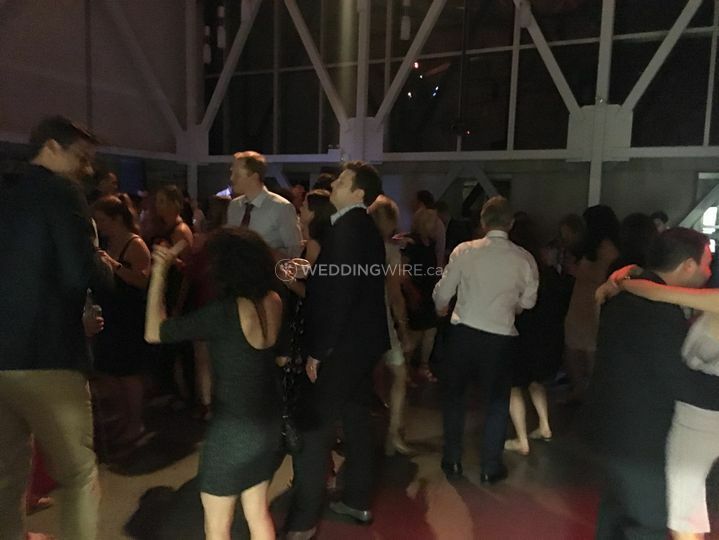 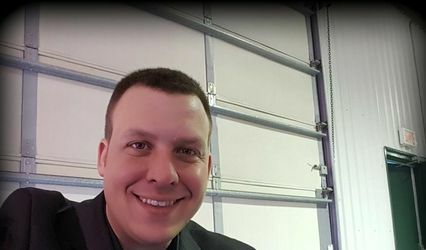 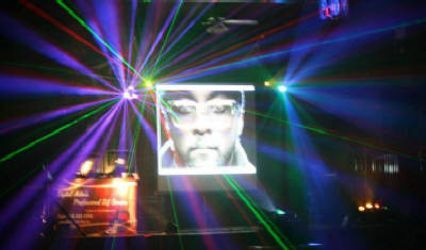 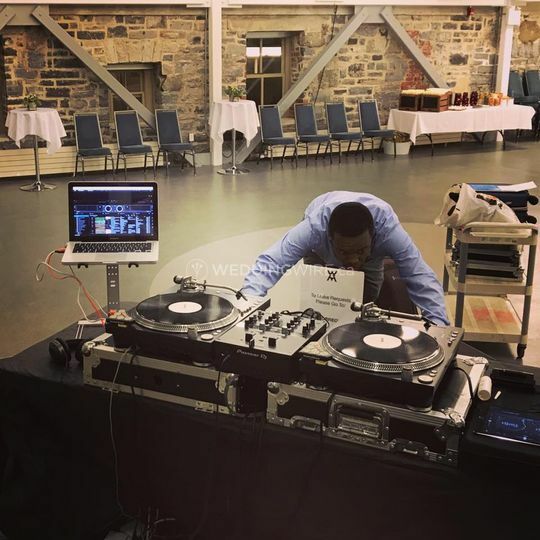 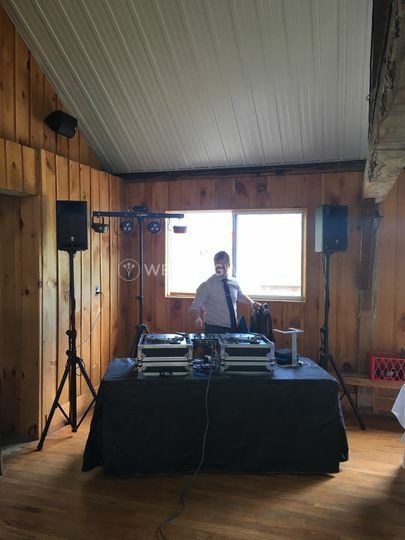 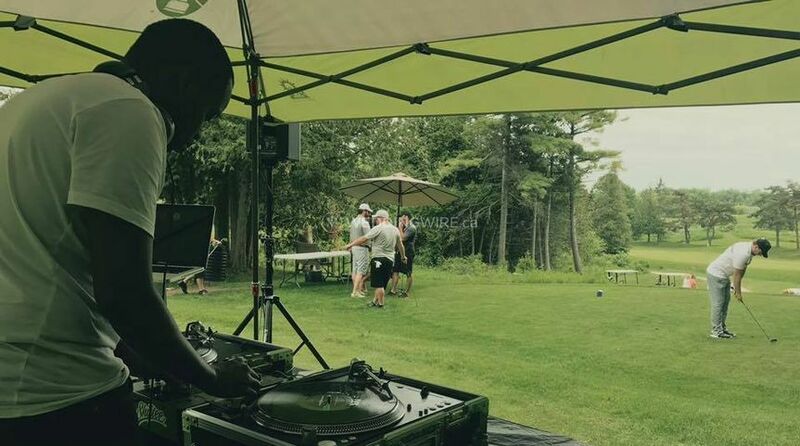 Located in Kingston, Ontario, AA DJs is a company that specializes in high quality DJ services for weddings and other special events. 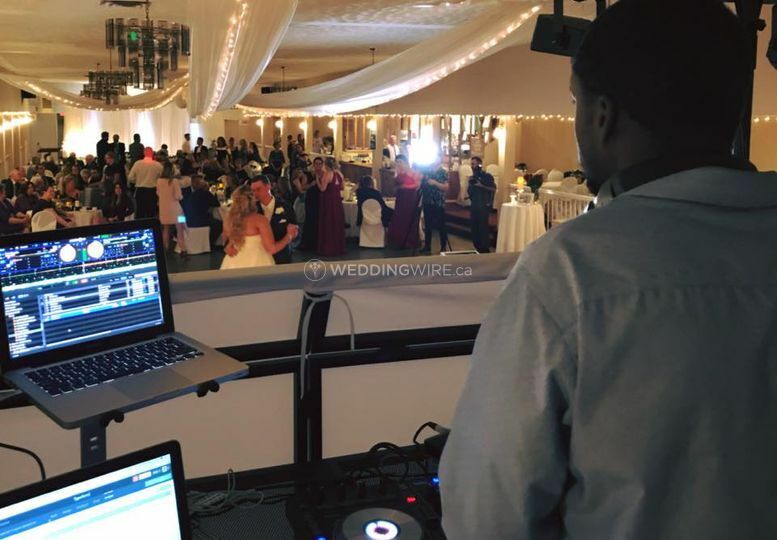 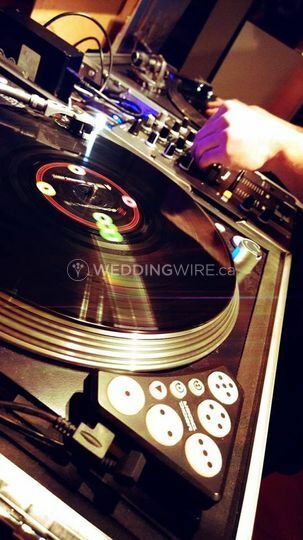 If you are looking for an experienced team of DJs who will offer a fresh approach to your wedding music, mixing various music genres effortlessly into one extraordinary night. 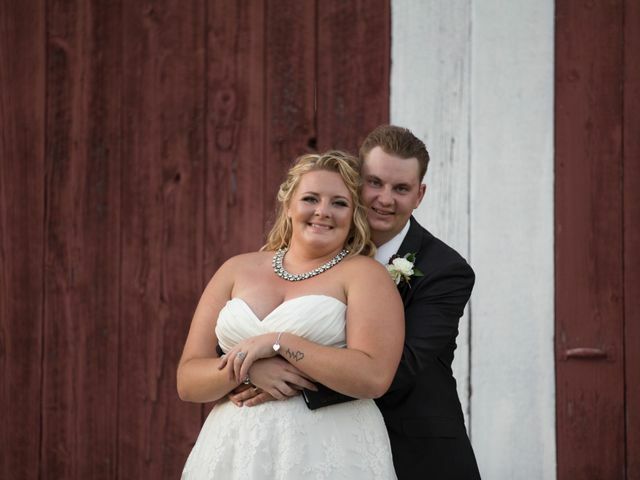 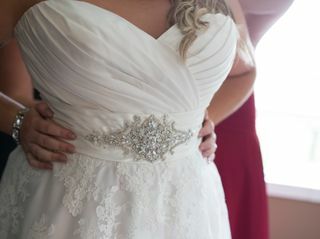 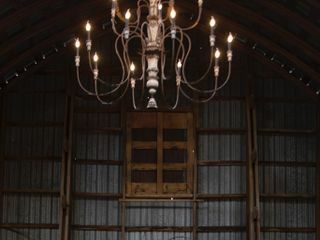 Contact them today to discuss your big day!